This flat sandal features a wide transparent band across vamp, open toe silhouette, lightly padded insole, and easy slip-on style. Available in Black and Rose Gold. This is an epitome of comfort! It is great quality for a reasonable price! 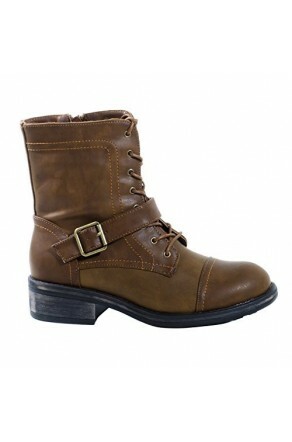 It is very comfortable and I could wear them all day without a problem or issues. A premium class flip flop was born, to give a higher level of service, satisfaction, comfort and longevity. This are honestly more comfortable than I imagines. It feels that i dont have sandals on. so lit!!!! !